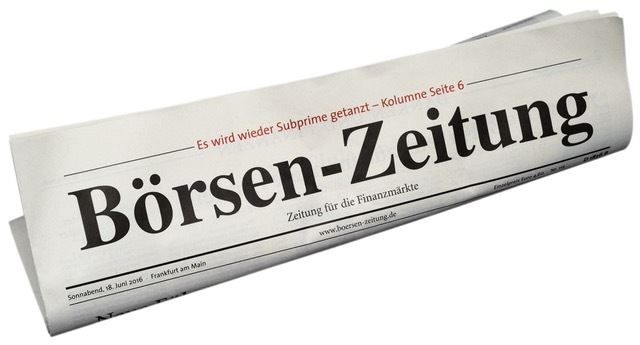 The 5th Anniversary Edition of the event that kicked-off the FinTech scene in Germany / D-A-CH takes place at The Airport Club, Frankfurt on 22nd Nov. 2018, exactly 5 years since the inaugural FinTech Forum held on 22nd Nov. 2013. 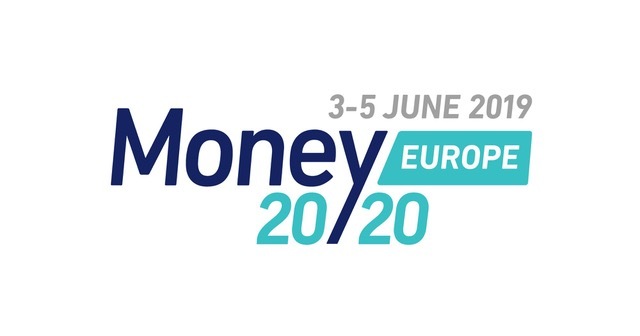 The event series puts the most promising startups from D-A-CH/ Continental Europe on stage, and has become a reflection of the region’s FinTech scene- read this summary of the 9th FinTech Forum to get a feel of the event. 17+ events till date, 270+ startups, 1000+ investors / financial institutions. 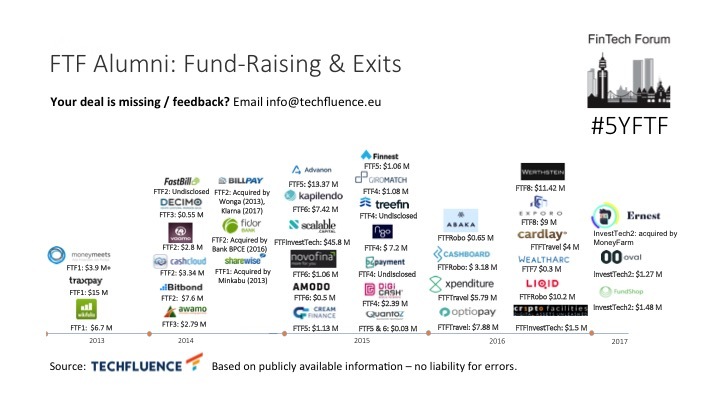 Alumni have gone on to raise $310mn+ in funding and resulted in exits worth $300mn+ as of end-2017 (see graphic alongside). 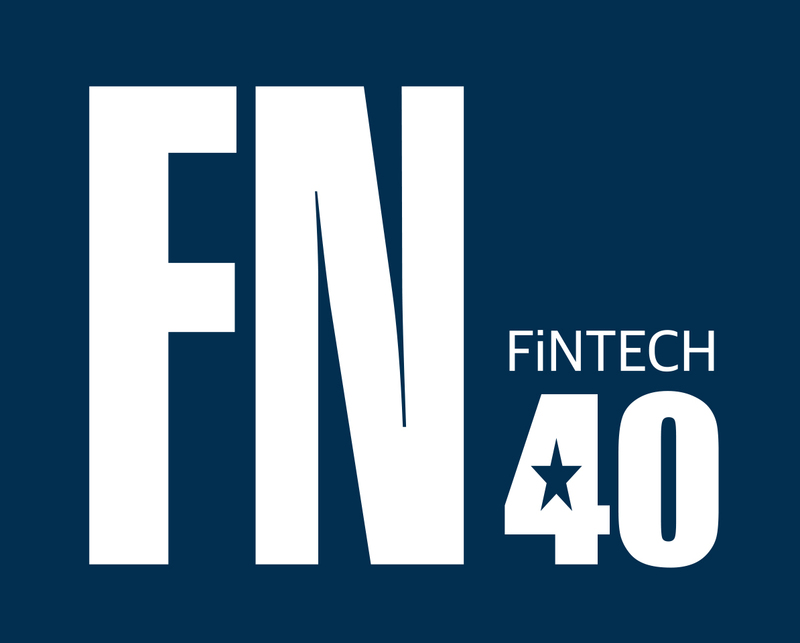 The FinTech Forum online community and newsletter counts 12000+ members and growing!